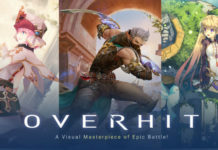 Nexon has started the pre-registration for its new mobile RPG called Overhit, which is designed to give its players an incredible visual experience. 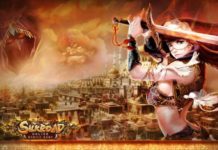 MMORPG favorite Silkroad Online gets reborn as Silkroad Mobile Online after developer U1Game activates its EU server. Netease and X.D. 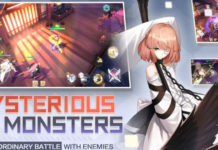 Global team up to launch the English version of anime-style mobile RPG Eternal City, slated to launch this May. Garena announces that they will publish Call of Duty: Mobile for Taiwan and the rest of Southeast Asia. 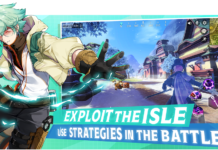 Read our latest FAQ on Cabal M to get the latest information about this much-anticipated MMO that’s slated to take mobile gaming by storm.